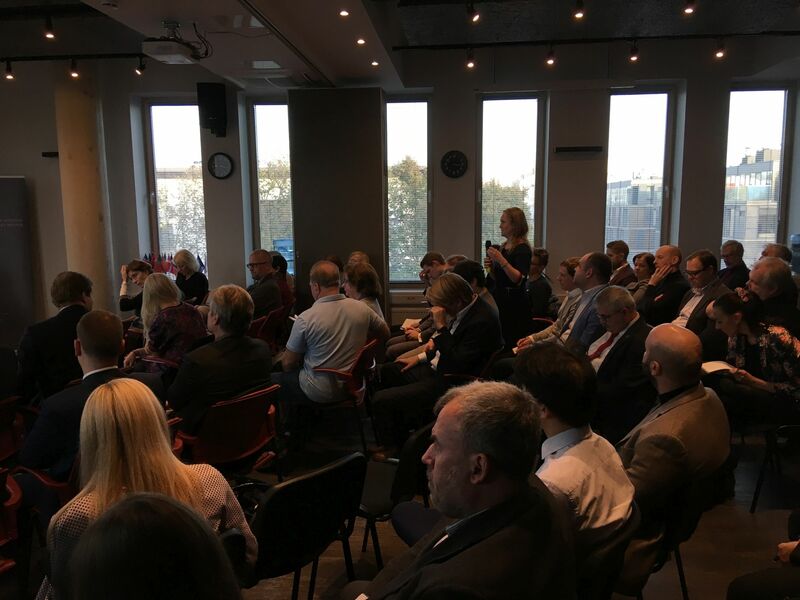 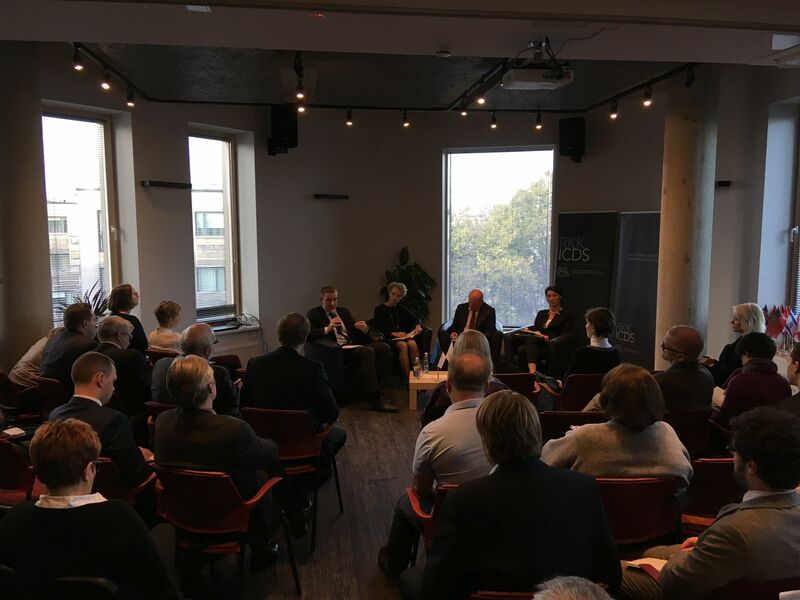 On 1 November 2018, the Estonian Foreign Policy Institute/ICDS in cooperation with the Konrad Adenauer Stiftung organized a seminar titled “EU-Russia relations in times of domestic discontent”. 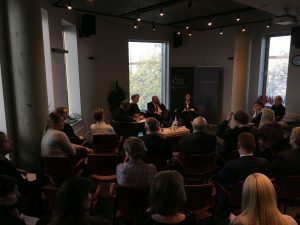 The Russian regime is facing decreased popularity of president Vladimir Putin and increased public discontent, as expressed in recent protests against the pension reform and generally against the corruption of the system. At the same time, populist radical right has gained popularity in several European countries, which has led to increased political fragmentation and unpredictability. 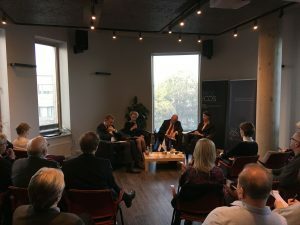 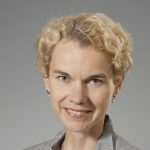 The seminar discussed the implications of the new domestic challenges for Russia’s foreign and security policy and explored connections between the changes in European political landscape and the EU’s relations with Russia. The seminar was organized in the framework of the research project “EU-Russia relations: how to manage interdependence?” conducted by the Estonian Foreign Policy Institute/ ICDS in cooperation with the Konrad Adenauer Stiftung.